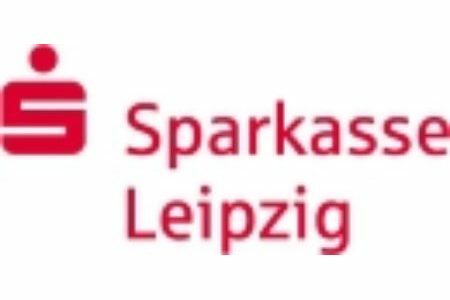 HHL Leipzig Graduate School of Management was founded 120 years ago in 1898. We celebrate this very special occasion with a ceremonial act on October 30, 2018. 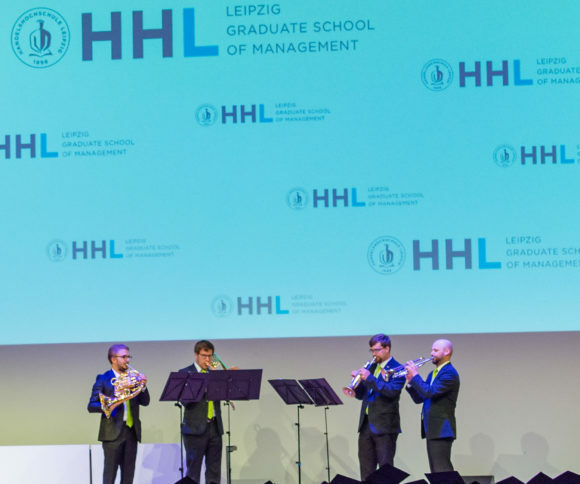 Together with representatives from academia, politics, society and business as well with alumni, students and colleagues we will look back at HHL`s rich history, but more importantly, we will take a look into the future of HHL and the strategy of Germany´s oldest Business School. In addition to the official ceremony, several impulse presentations and discussion rounds on “Artificial Intelligence” and on the two strategic pillars of HHL “Entrepreneurship” and “Leadership” complement the program of the day. We will discuss their implication on future challenges and how HHL can contribute in managing them.